With Black Friday fast approaching, we inevitably ended up talking around the office about discounts on gadgets and electronics. 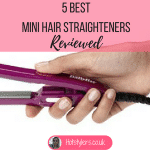 Finally we thought it would be nice to put together a list with affordable GHD straighteners – the ultimate hairstyling gadgets even the top hairdressers rely on! 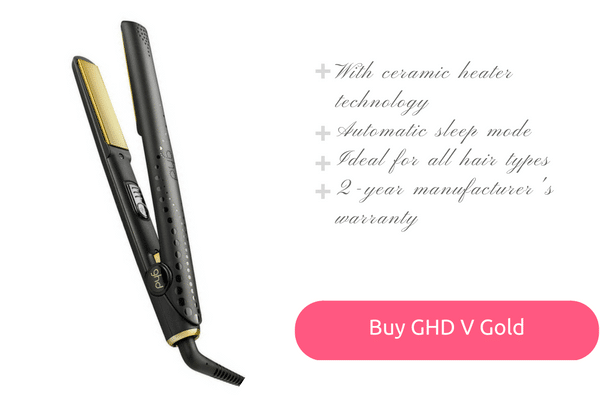 Let’s be honest here, GHD’s are renowned for being the best hair straighteners you can buy and that’s because those clever people at GHD understand hair and how to get the most out of it without causing it unwanted stress and with outstanding results. However, whichever way you look at it, purchasing a pair of GHD straightening irons is an expensive exercise and some of us are restricted by tight budgets. Hair should always be treated with respect because once it’s damaged it’s very hard to get it back into tip-top condition without cutting off the damaged area. Nothing can actually repair hair but using the right quality products can help to minimise damage. 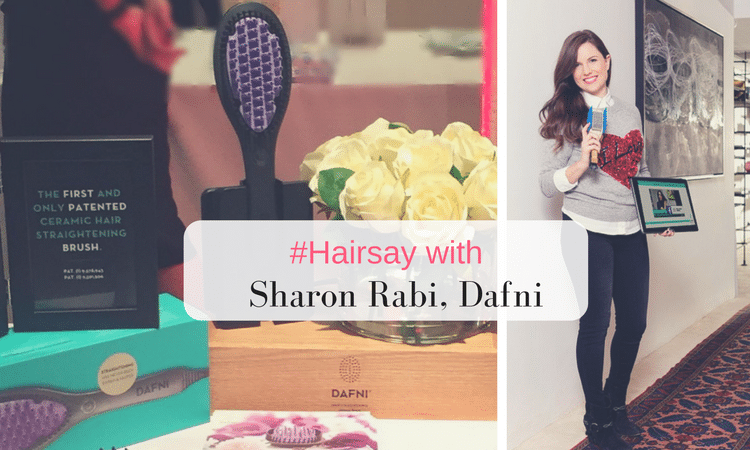 So do you need to spend a fortune on GHD straighteners to protect your hair from heat damage and get that straight and sleek look you want? Well, maybe you don’t have to spend as much as you thought. Of course you won’t get them really cheap but you can get them for less than you thought. Here are three GHD’s which won’t break the bank! First let’s talk price. 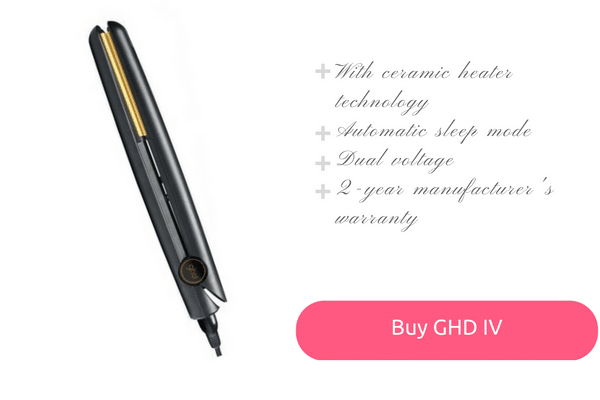 This retails at £95.00 so it’s not cheap but it is cheaper than other GHD models and at least you know you’re buying from the best. It’s a number one best seller, thousands are sold every day across the world so you know you are making a wise investment and that’s what it is, an investment in good hair. So what do you get for the money? Auto-shut off which means if the styler hasn’t been used for 30 minutes it safely switches itself off. They heat up very quickly too and for relatively thick hair they straighten a whole head in around ten minutes. Results are great, soft, shiny and sleek. 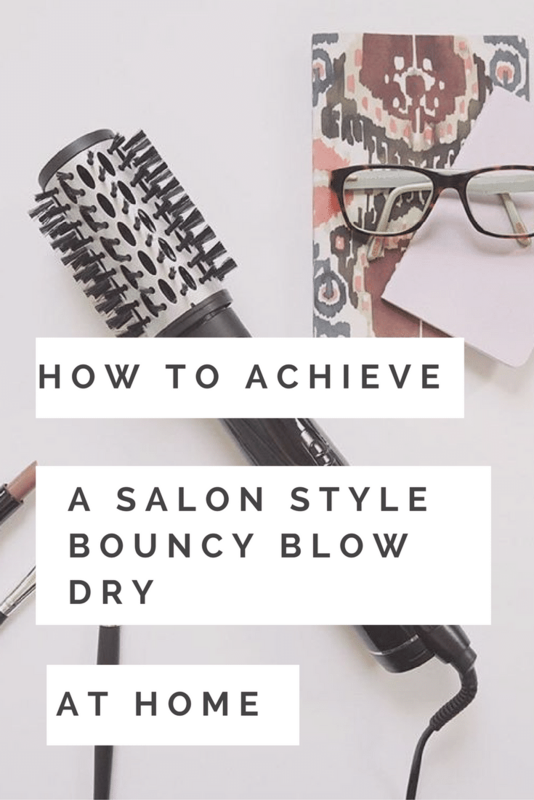 As they straighten hair so well you shouldn’t need to re-touch your style in between washes which means that you will lessen hair damage as you won’t be using them every day. Always use a heat protecting spray to get the best result. 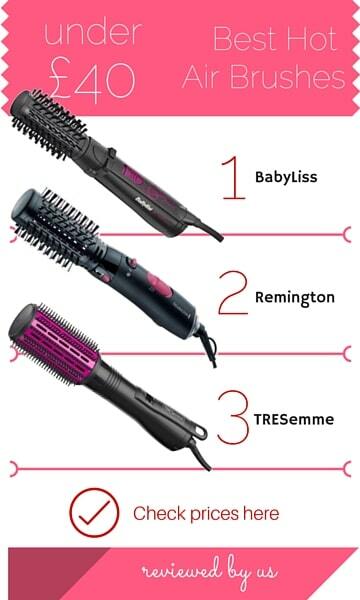 If you’ve got thick hair these straighteners are built especially for you and are believed to be better than the other brands such as Chi, Farouk, BaByliss etc. These heat up in 10 seconds and in one pass you can straighten out your frizz for a salon result. If you want to add in flips, flicks or curls because of its shape you can do it with ease – so these are the ultimate thick hair straightening irons, they even work on Afro-Caribbean hair. 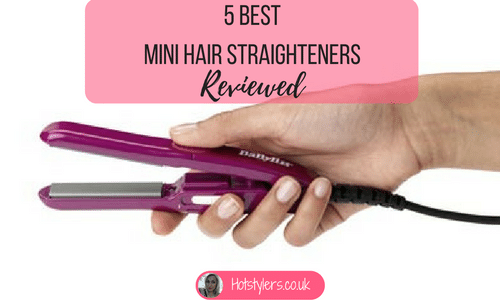 Built to last, you should have these for many years and they deliver super shiny, manageable, sleek hair even if your hair is very thick and curly. 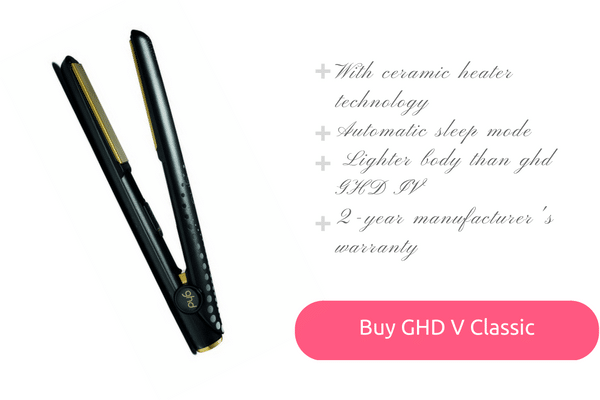 However if you are limited on budget you will get almost the same result with the GHD V Styler. These are our top #3 favorite cheap GHD straighteners. 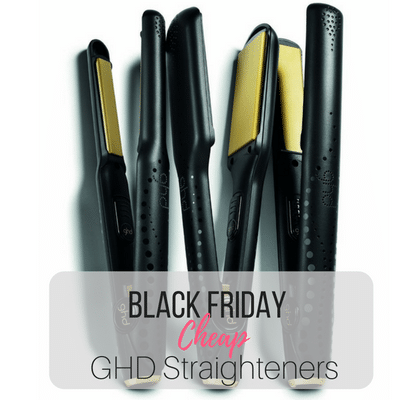 If you’ve heard of other great Black Friday discounts on hairstyling tools, we’d love to hear it in the comments. My hair could do with a boost because I have hard water in my shower. These will help immensely with my hair. My hair is extremely dry, dull and lifeless after I had 2 surgeries in 2 months time. Anesthesia is horrible for your hair and even though I have had lots of surgeries over the years, this time really did a number on my hair and scalp. I need some extensive nourishment and vitamins, along with a fabulous shampoo and conditioner, to get back my silky shoulder length hair. 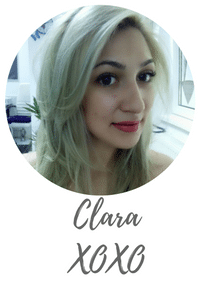 I would love to try your products and appreciate the giveaway!